Taking inspiration from the yard parties of Kingston, Jamaica, and the block party culture of New York City, Backyard Hi-Fi Sessions explores the connections between hip-hop, reggae, and contemporary bass music through the lens of Dub-Stuy’s custom-build 15,000 W Jamaican style sound system. Alongside the music, Backyard Hi-Fi features food, drinks, and games in the comfort of Trans-Pecos outdoor area. Following the success of the first session in June, Backyard Hi-Fi returns on July 31 with international guests and local heroes. Representing for NYC will be Federation Sound, the DJ crew and collective founded in 1999 by Max Glazer and Kenny Meez. Through parties and releases with Capleton, Sizzla, Luciano, and more, Federation have been one of the loudest and proudest supporters of Jamaican music in NYC. Founder Max Glazer will be dishing out a raucous DJ set on the day. 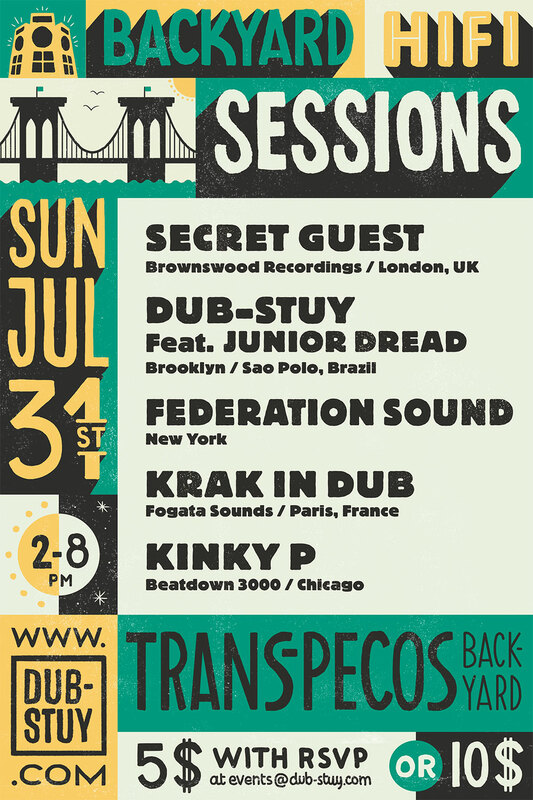 Flying in from France is Krak In Dub, active for the past two decades on the live circuit and known for his blend of Jamaican traditions and dance music. Expect high-energy riddims and a wave of vibes. Dub-Stuy DJs will be holding it down throughout the day and doing a special set with Brazilian reggae singer Junior Dread, his first NYC appearance following work with Stephen Marley and Busy Signal. 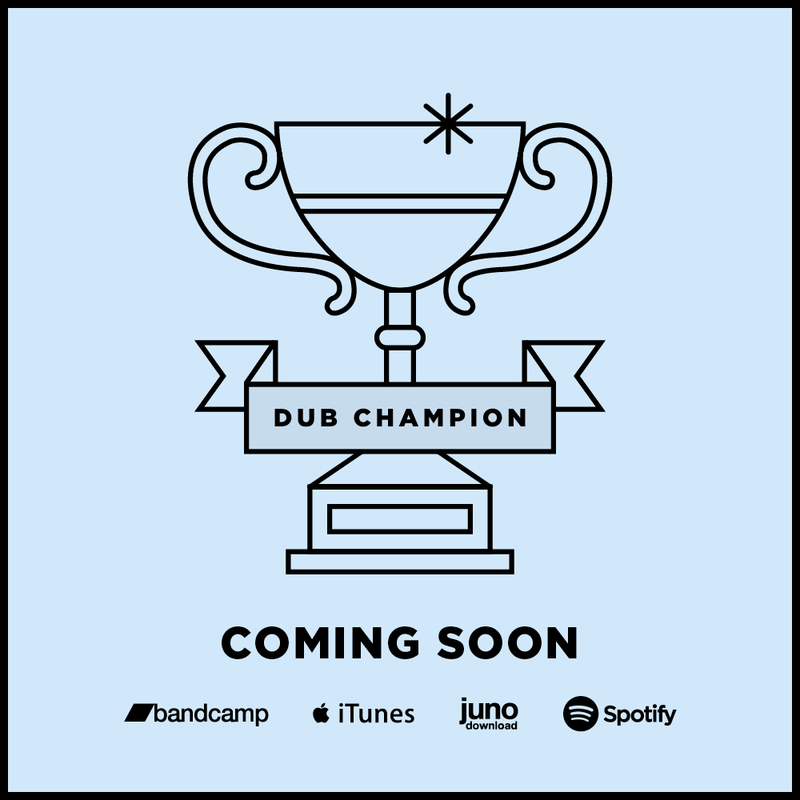 Dub-Stuy will be celebrating the first release in its dancehall series, Punanny 2016, as well as a forthcoming 12” featuring Junior Dread. Completing the line-up is a secret guest from the UK and Brownswood artist who will be serving up pure summer vibes.